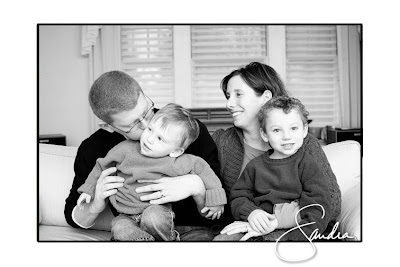 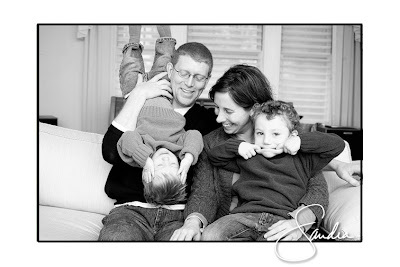 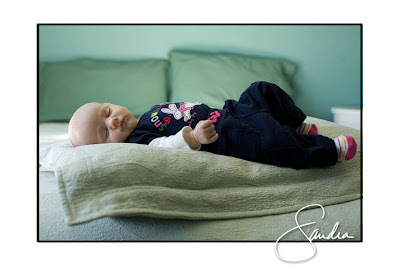 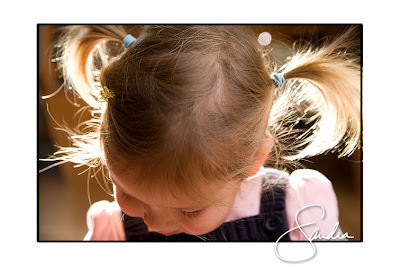 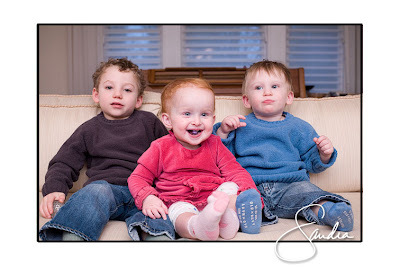 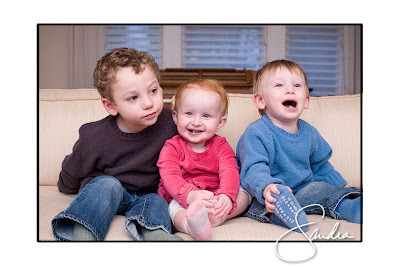 studio smc photography | Sandra Costello: Family fun! 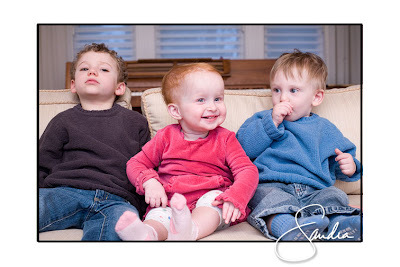 I had the pleasure of photographing two families this weekend and I didn't want the week to slip by without a quick posting:) Thank you to the adults for being so lovely when the kids weren't quite up for a photo, thanks for the singing (honestly) and the funny faces, but most of all thanks for letting me capture a small bit of your child. 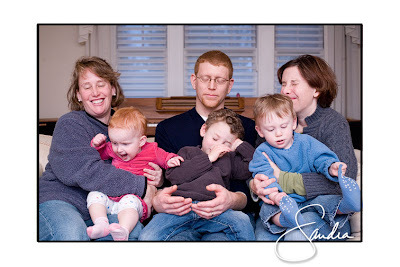 I don't remember what was happening here;) Funny.